The Men of the West are a dark, behatted convocation of blokes at odds with their place in the world, singing anything from Georgian table songs to improbable arrangements of pop hits. 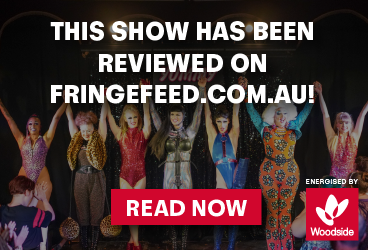 Perth favourites for 13 years, the Men bring their instantly recognisable brand once again to the Circus Theatre at FRINGE WORLD. Big voices, beautiful harmonies, and ridiculous shenanigans that strain the Men's inscrutable grandiosity, often past breaking point. Bring your laughing gear. 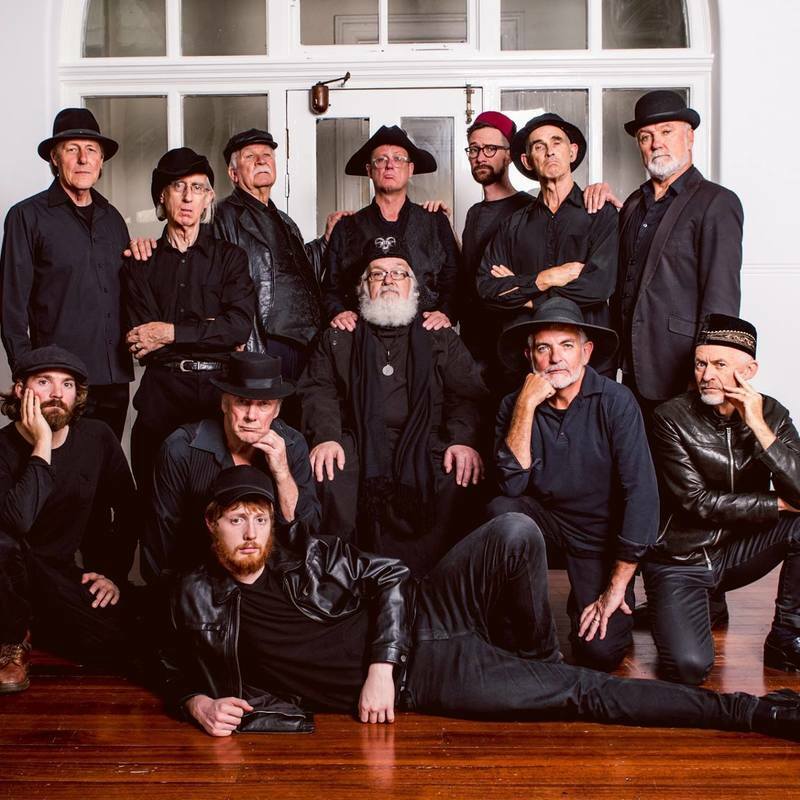 The Men of the West have been refining their subtle theatre of pointless grandeur over the past decade, being regulars at the Fairbridge Festival, Denmark Festival of Voice and the Dunsborough Songfest. The Men will charm, amuse and confound you, as they deliver a variety of a cappella songs ranging from the haunting beauty of ancient Georgian harmonies to original songs of the and trials of being a man in today’s world. 'Gentle and sad, even sweet, but also powerful and unmistakably male'.